We took all the guesswork out of getting organized. Start getting organized today with these popular kits. 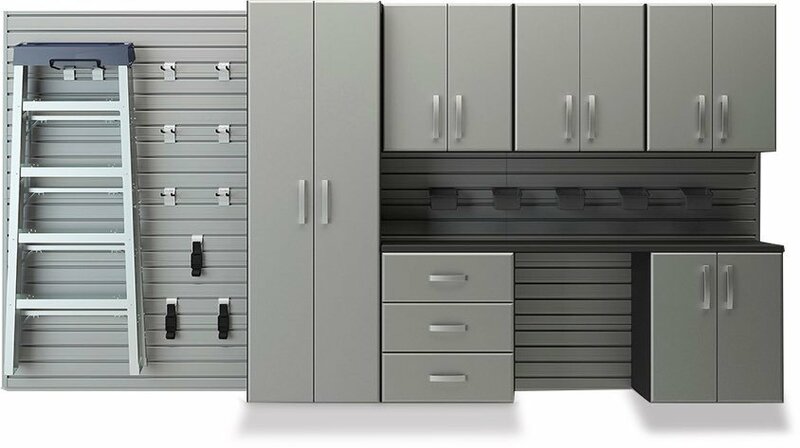 Starting with our Patented Panel System, build your ultimate Garage with our Cabinets, Hooks, Bins, and other accessories. 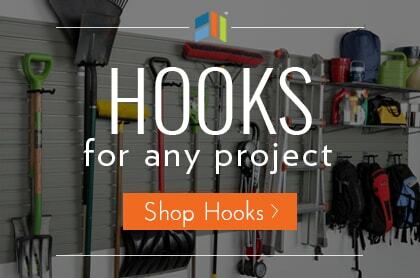 Flow Wall is the most effective way to organize your garage, laundry room, or tool shed. With our innovative designs, you can create a custom storage space that will help you eliminate clutter, organize your belongings, and easily find what you need. 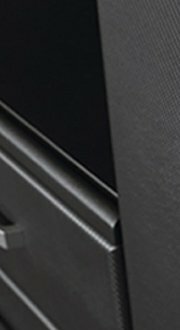 You can purchase our cabinets, shelves, and bins separately or get the whole package with our lifestyle and starter sets.